This is your opportunity to tell Customers all about you, your business, and your American-made products. Include important details, for example, about your experience and background, your process, your materials, people who work with you, and your motivations to make products in the USA. This description will display on the top of your Shop page, as well as in the search results should anyone search on the site for your shop. This is an optional field, however if there is a special story about your location (City, State) you'd like to share, you can do that here. Think about describing your workshop, or if you are proudly still in your hometown, or if you moved there for a special reason. 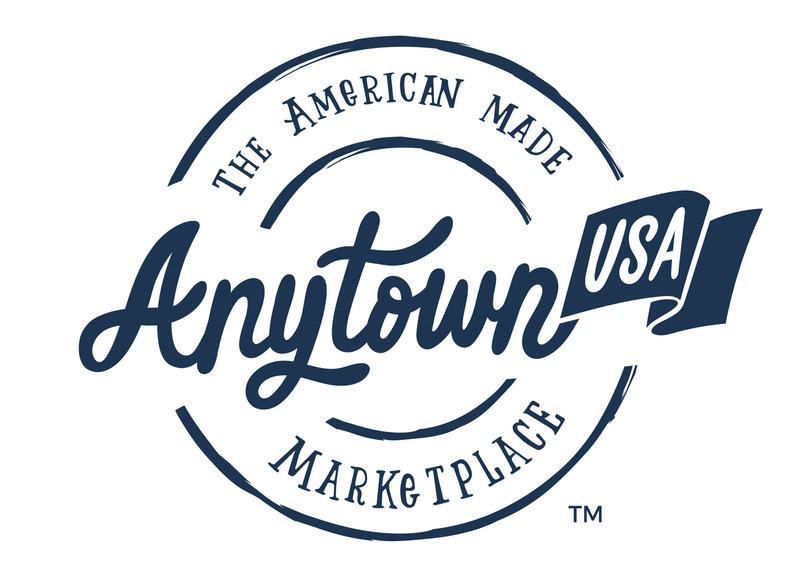 We are proud to have Sellers from all over the United States, and telling the story of your town will help Customers get to know and trust you more as a Seller.